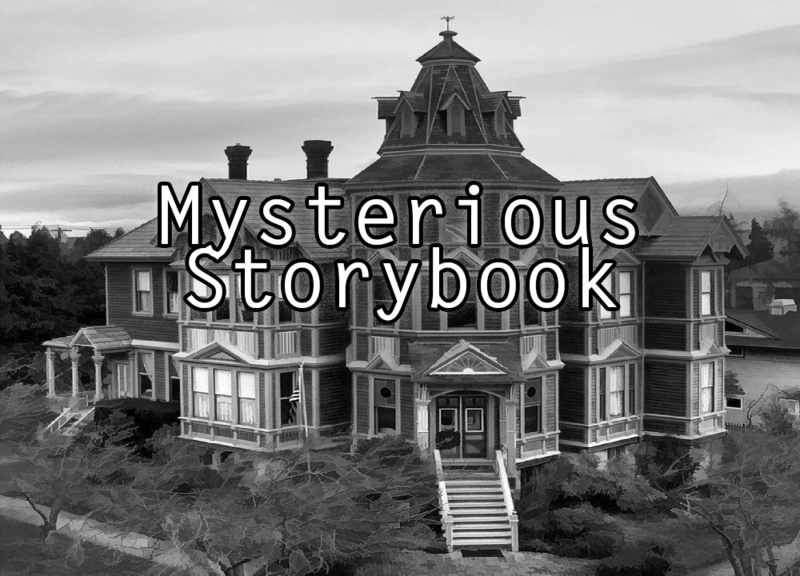 This entry for the 2017 Philly Game Jam is called Mysterious Storybook for Win/MacOS. 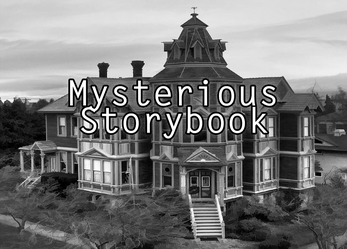 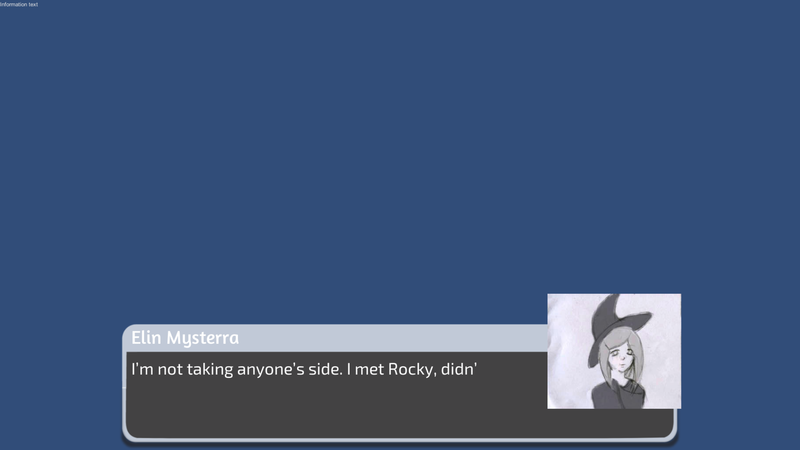 It was built in 24 hours, it is a visual Interactive Fictional Story Game about the Mysterra Family, a Witch family with Ivan as the father, Elin as the mother, and Willow as the teen daughter. 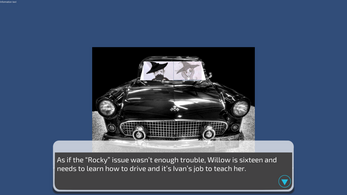 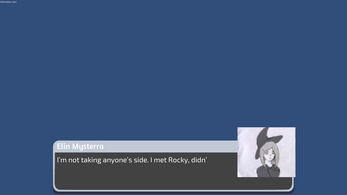 The theme for this year's Game Jam was "Parenting" so this is a visual narrative storybook game for that purpose.